Axon | Το σχολείο του μέλλοντος σήμερα! Το σχολείο του μέλλοντος, σήμερα! σε όλη την Ελλάδα και για όλα τα επίπεδα! Test your English for free! 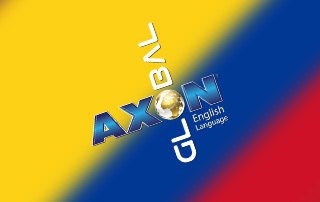 The AXON Power Learn System unites traditional teaching methods with the magic of new technology. It consists of different levels aligned to the globally recognised Common European Framework of Reference for Languages (CEFR). Yet it differs radically from anything that is available on the market because it can be fully adapted to the individual needs of each student. Price of e-learning programme: 130€ per code (1 level). 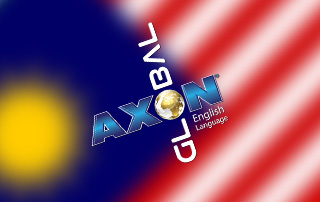 Kids, Adults, General English, Business English, English for Communication purposes, IELTS, TOEFL. 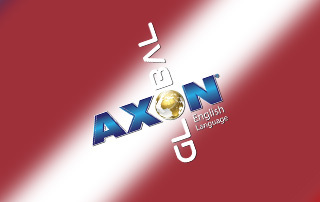 AXON Global in cooperation with the University of Central Lancashire, Cyprus (UCLan Cyprus), offers students the opportunity to study a range of high quality undergraduate and postgraduate courses at the new state-of-the-art campus of the British University of Central Lancashire, in a glorious Mediterranean location. The University of Central Lancashire, Cyprus is located in Pyla, Larnaka. Completion of studies at UCLan Cyprus will result in a dual award from the two Universities of UCLan Cyprus and UCLan in the UK that will be recognised across Europe and beyond.Bringing to Cyprus a world-class reputation for academic excellence and innovative thinking, the aim is to develop future business leaders and international entrepreneurs, with the skills and business acumen for success in the modern global economy. This means we are able to offer a unique blend of knowledge, practical experience and modern relevance to equip our students with the qualifications and skills for the international market in employment.